Hotel Anuja is one of the finest hotels to stay in the city away from home at a pocket-friendly price. The rooms are designed with a modern yet minimalist touch that brings warmth with comfort. 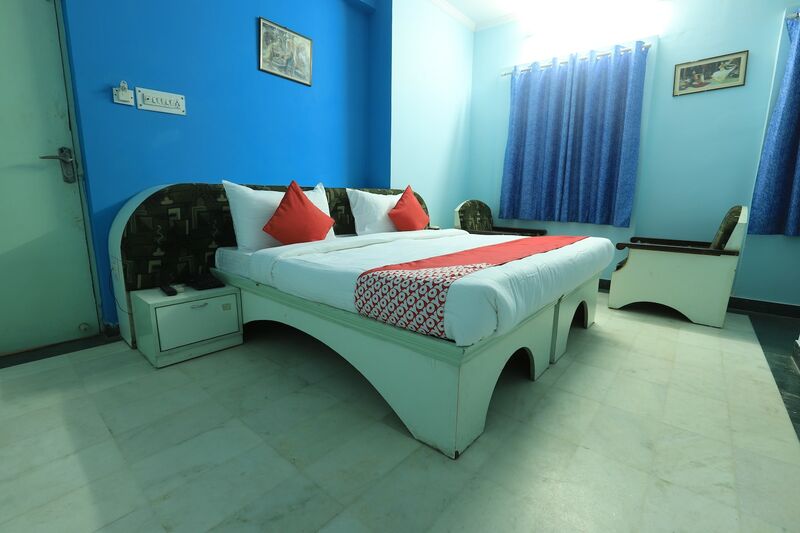 The rooms are spacious, super-clean, and well-equipped with basic amenities. The cushioned headrest makes for a comfortable stay at the property. The seating space in the room is a delightful addition to the room. Guests can enjoy uninterrupted and free wifi services during their stay. The hotel also has parking facility and laundry services. Card payments are accepted here. There are many popular eateries and malls including INOX City Plaza Mall in the vicinity.